When Mr Charles Mukaronda was growing up, he was alarmed at the levels of poverty around him although raised in a family of academics, Mr Mukaronda neither lacked life’s basics nor was he short of mentors. He, however, yearned to impart his knowledge and skills to the community, a decision that was influenced by his parents who were both teachers. He was convinced that knowledge and education was crucial in transforming lives of impoverished communities anywhere. Decades after following his parents’ footsteps as an educationist, Mr Mukaronda now stands tall among stakeholders in Zimbabwe’s education system. 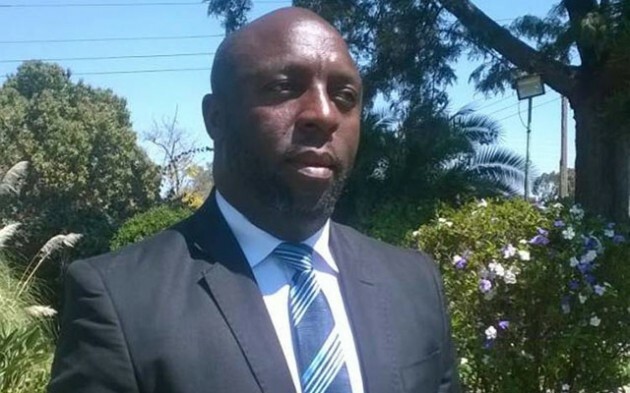 He is the founder and owner of Replica Group of Schools, which houses Loxley College, Eland Junior School and Eland College, a private boarding school that is taking shape in Rusape. Already plans are afoot under the group of schools to establish a sport academy for upcoming bright footballers. “I am deeply rooted in education and sport, two areas that I am passionate about,” said Mr Mukaronda in an interview recently. 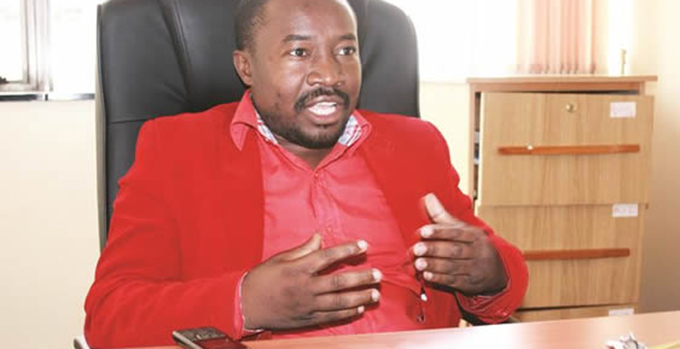 He is now among leading educationists who have transformed the education sector in Zimbabwe by setting up private schools to complement Government’s effort in the provision of education. Far from enjoying rich trappings that come along with running private schools, Mr Mukaronda says he is motivated by academic excellence, hence his decision to dedicate his time and expertise in the education sector. Mr Mukaronda is also a passionate sports administrator, who has significantly contributed his expertise and knowledge in sports, particularly football. He has worked with both footballers and administrators in various national and regional assignments as team manager. Some of the assignments he undertook included being the team manager for the Under-17 boys’ football team which travelled to Angola in December 2016. He was also the team manager for the Under-23 football team to Cameroon in 2015, where the team secured a victory in the hostile western African encounter. While he has a litany of achievements in sports that he has attained over the years, it is in education that Mr Mukaronda wants to raise bar, leaving a legacy for generations to come. “I still have a lot to contribute in the education sector of this country, and I am already working on a number of innovations to ensure that we attain good quality standards for our pupils. 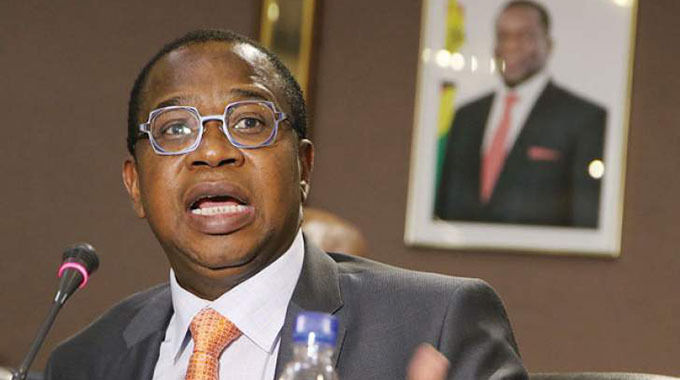 “From the time I ventured into education, once as teacher and now as an administrator, I have realised that we need to match the existing human resource capital with good standards in education to ensure that we churn out students that will excel anywhere in the world,” he said. Combining his experience in the military, where he was an officer cadet with the Zimbabwe National Army, with his solid teaching experience attained over a decade in various educational centres, Mr Mukaronda has managed to build a good brand in education. “We have managed to demystify the perception that private colleges produce bad results by attaining excellent passes in public examinations from the time we started to where we are right now,” he boasted. Mr Mukaronda who initially ventured into education through a partnership with colleagues, while running Loxley College realised that private schooling needed a rudimentary approach to win over both parents and students. The college was among the first institutions to introduce uniforms, as a branding strategy and to boost stakeholders’ confidence on what the college was capable of doing. Buoyed by the positive response, Mr Mukaronda who had since gone solo on the project realised that he needed to establish a solid foundation in junior education to ensure a solid and good foundation for future leaders. His decision gave birth to Eland Junior School in 2008. The junior school was established at the height of the economic crisis, when most centres were going under. With no solid financial backup to fund the project, but merely spurred by a deep seated passion to contribute to the education sector, Mr Mukaronda trudged along. His efforts were not futile. In the midst’s’ of all those crippling challenges, opportunities also emerged. “There were a lot of parents who were eager to invest in their children’s education, but the quality of education they were getting was mediocre,” he recalled. Realising there was an opportunity for growth in the sector Mr Mukaronda fine-tuned his brand to ensure that the quality of education would be sought after. 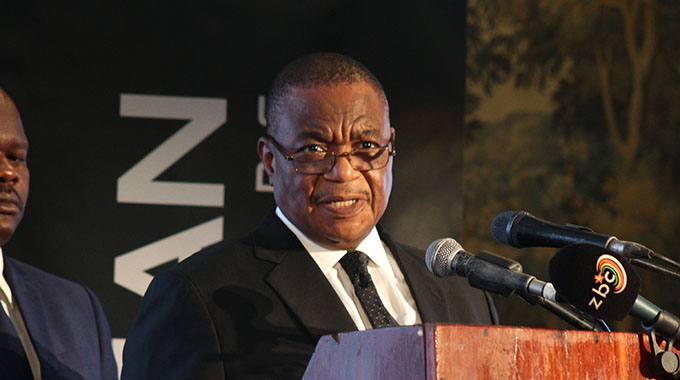 That decision also gave birth to Eland College in Rusape, a private boarding school that has since taken shape. 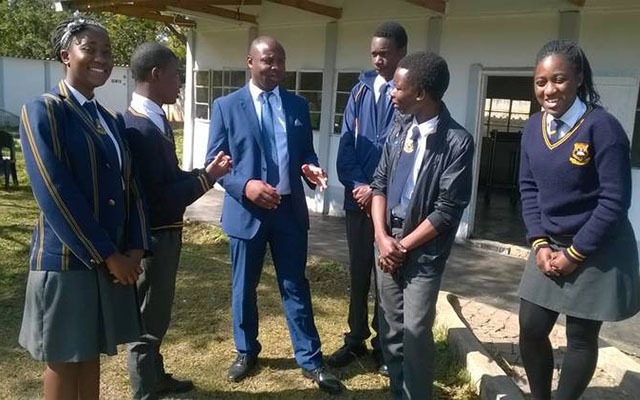 Whilst academic education has always been the cornerstone of the colleges, Mr Mukaronda has since included sports, to widen student’s career options. “From the time we took up that concept, we have managed to produce students who are doing well academically and in sport, giving them a competitive edge among their peers,” he said. A sportsman himself, Mr Mukaronda believes that sport is crucial in shaping a child’s personality and instilling discipline. As he continues expanding his brand, Mr Mukaronda believes he would want to be remembered for making a difference in communities through philanthropic work. He currently sponsors 10 academically gifted students from disadvantaged families who are also good sportspersons. The pupils, who are currently enrolled at Eland Junior School, will have all their fees paid up to secondary level. “It is not what we do, but the difference that we make in our communities, that creates a better universe,” he said.